"I've got so many riffs,” Iommi tells Q magazine. “I wrote a whole load of stuff for another album and we met up in L.A. but the others... well, Geezer didn't particularly want to do another album. Then again, after you've just had a No. 1 album, where do you go from there? 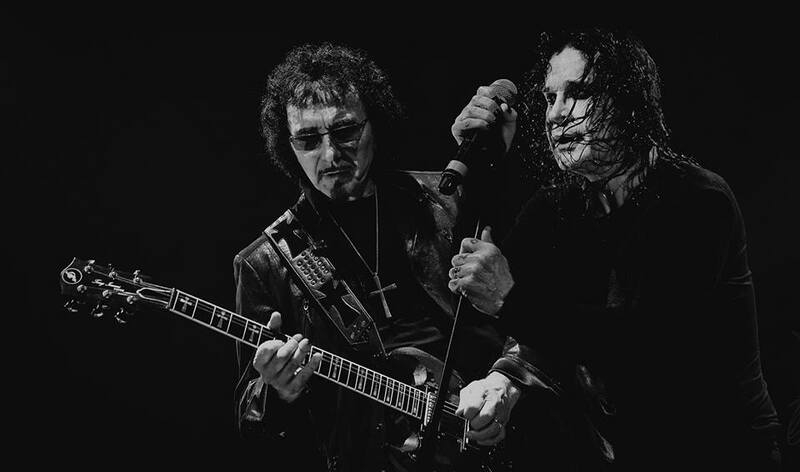 Iommi and Black Sabbath will launch their 2016 farewell tour on January 20 in Omaha, NE before dates in Australia, New Zealand, Europe and a return to North America. Billed as “The End”, the trek marks the group’s final series of live shows after a five-decade career. “Do I intend to stop playing? No,” says Iommi. “It's the touring really. I'd love to do something with the guys. But, whatever happens, I will do something."